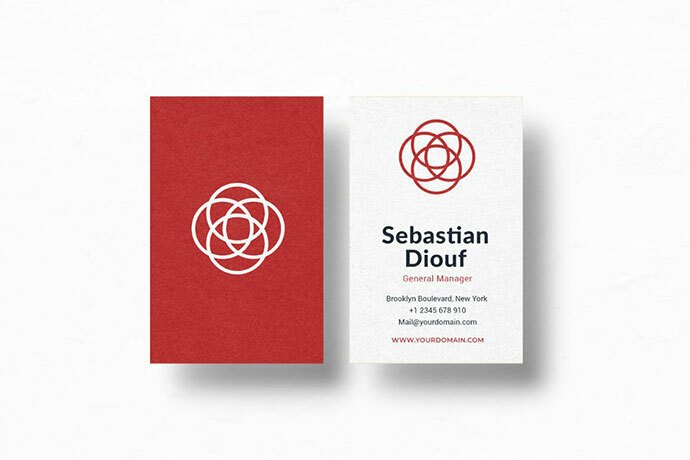 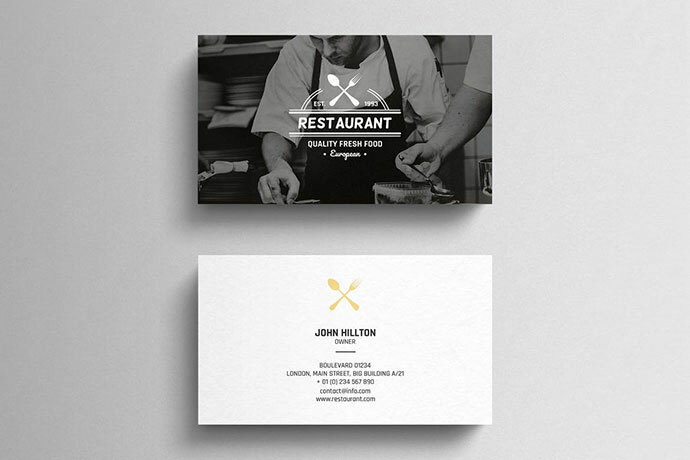 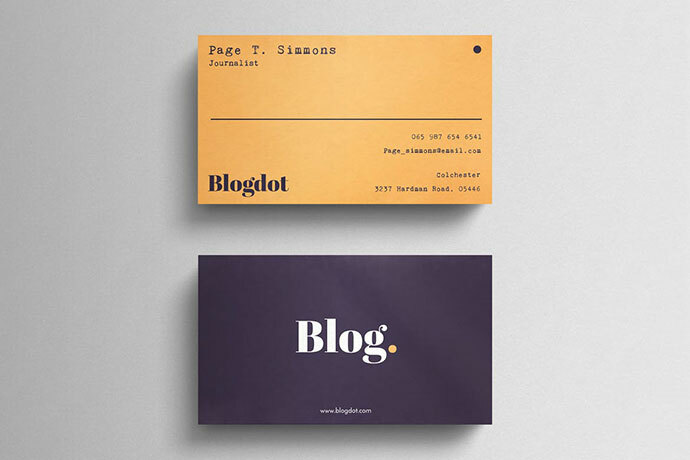 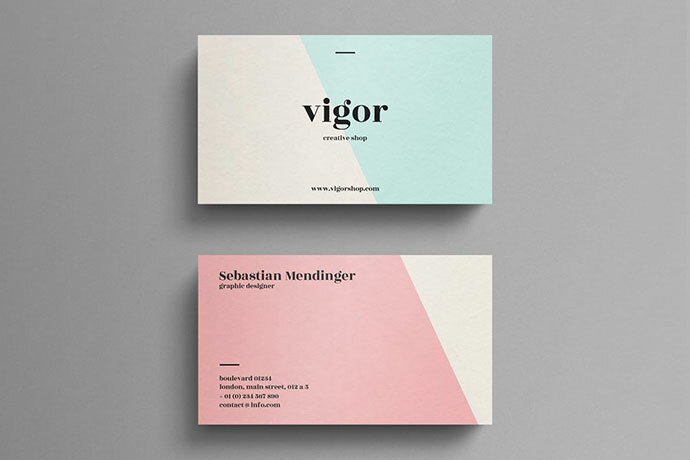 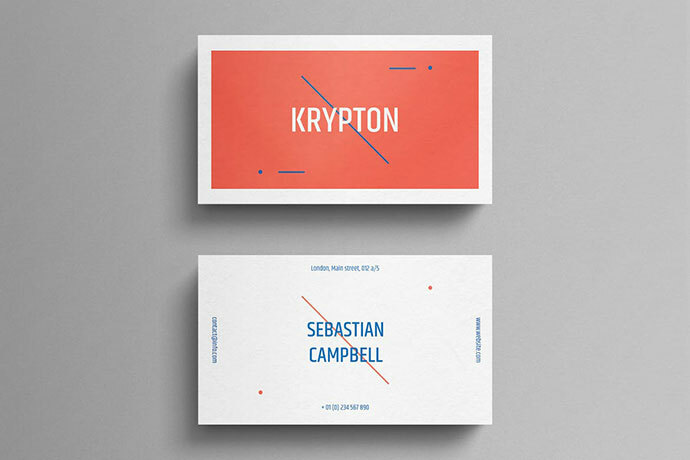 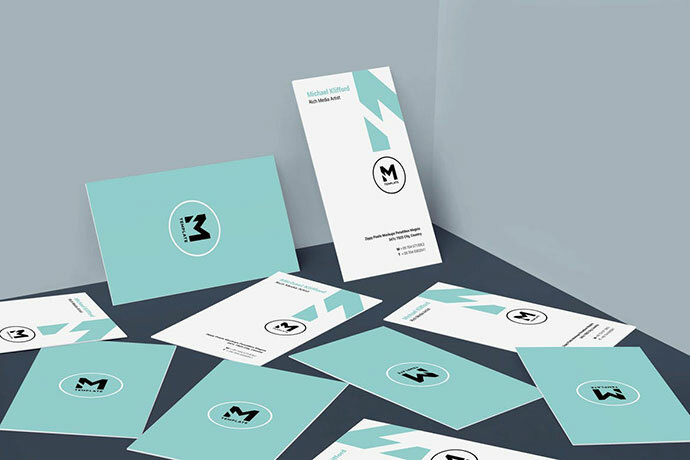 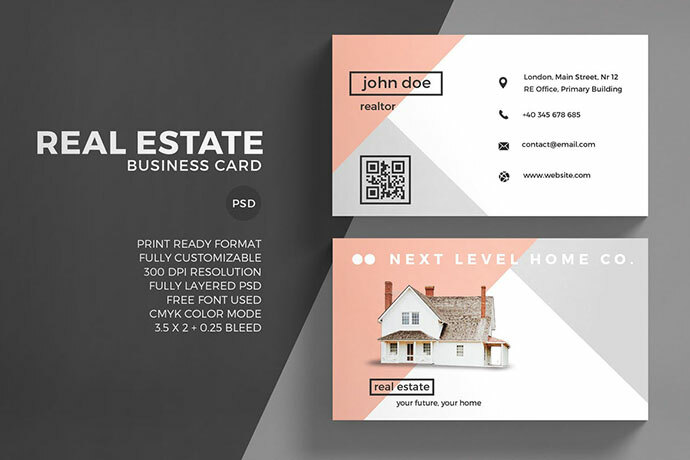 Business card is still a useful tool for personally connecting with clients and promoting your brand, despite advances in technology and the rise of social media networks like LinkedIn. 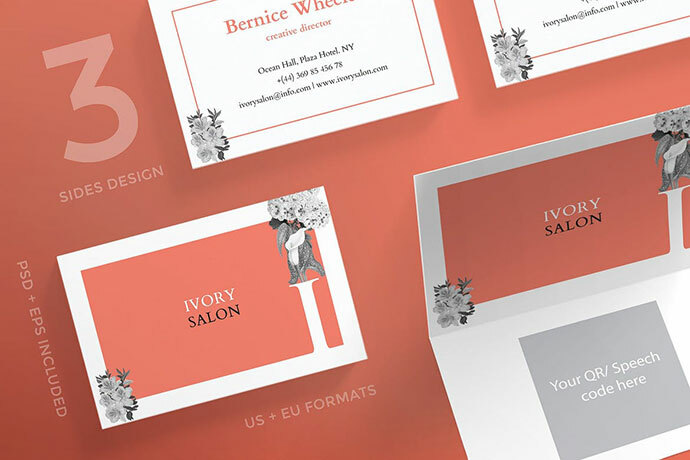 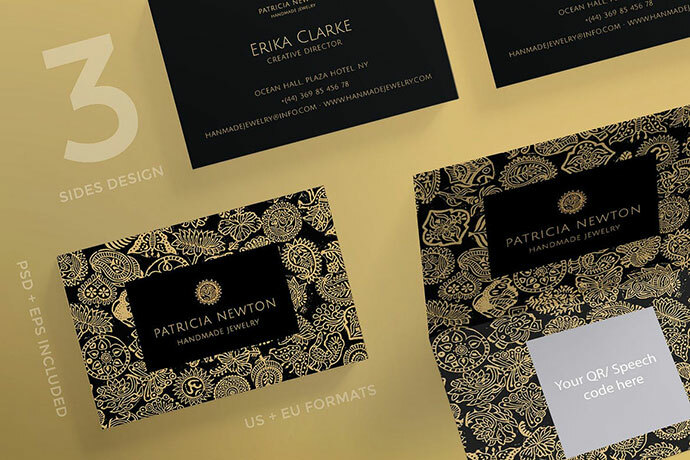 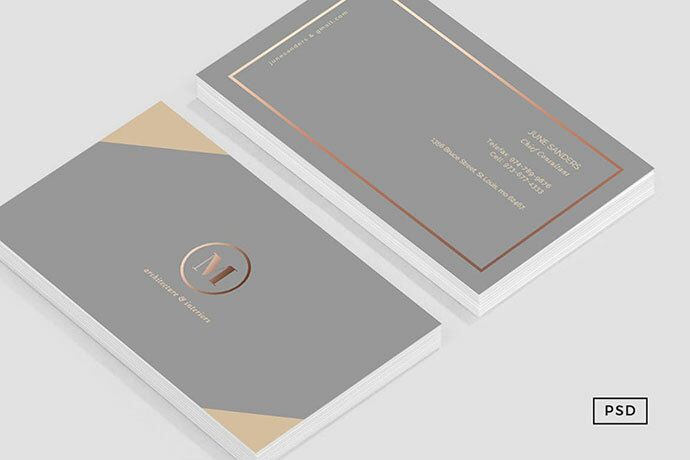 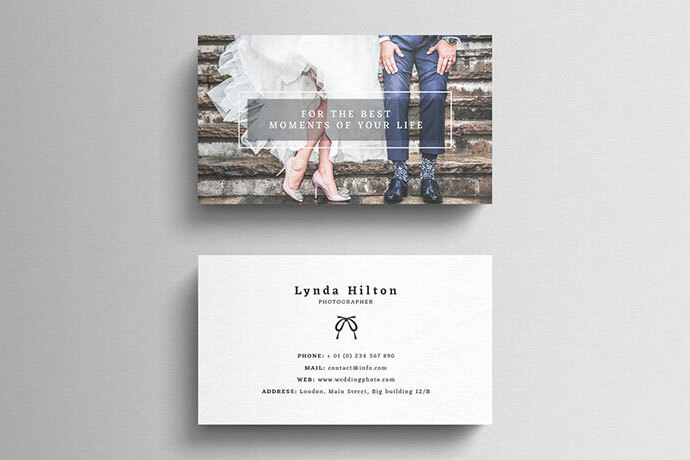 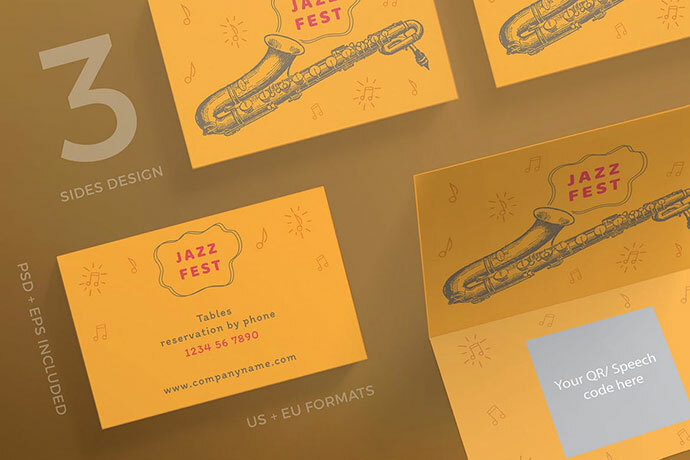 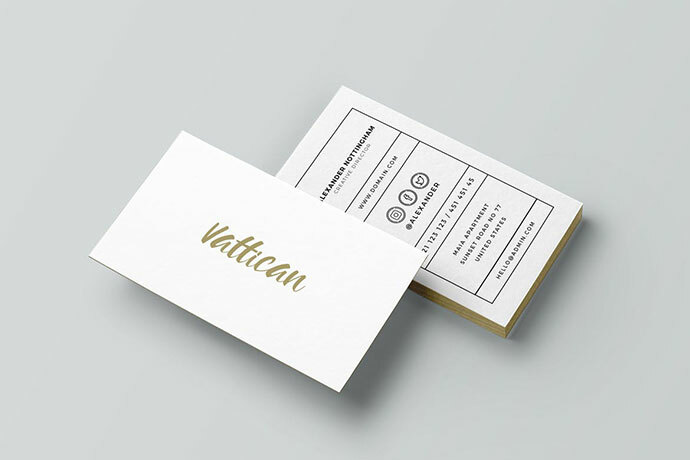 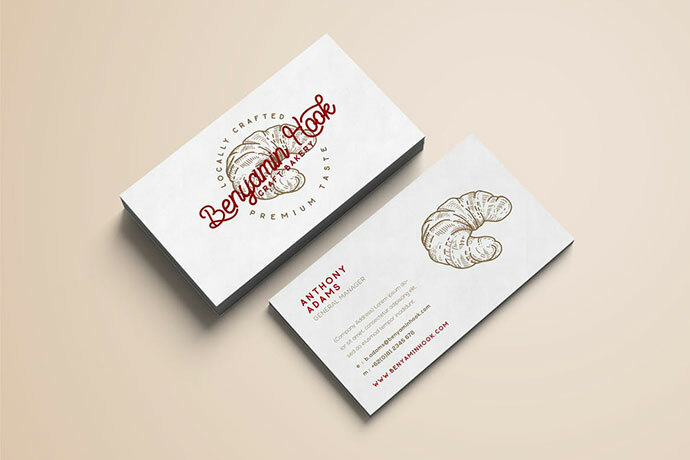 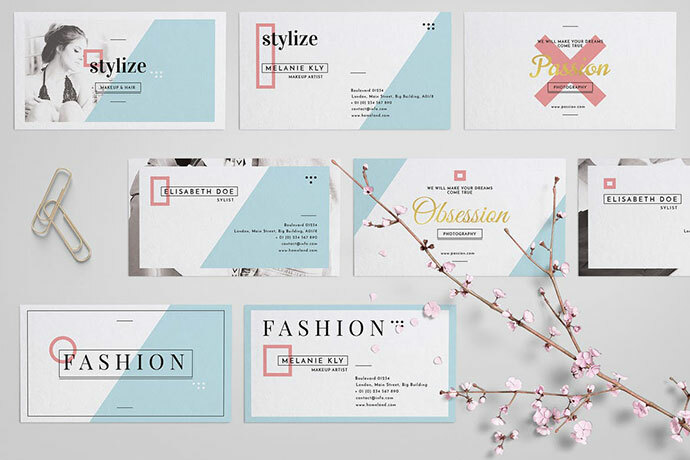 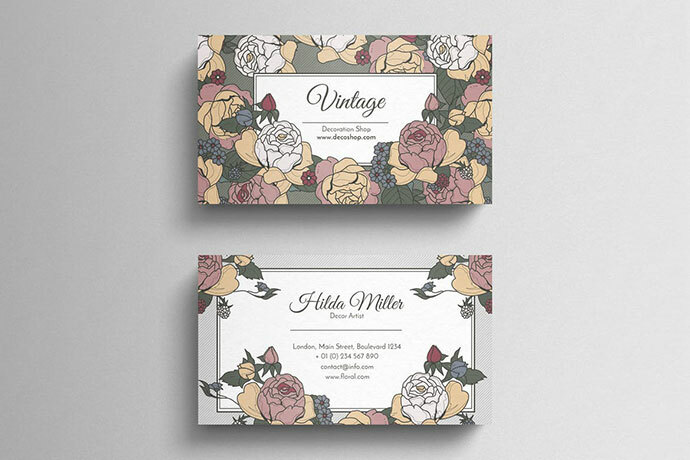 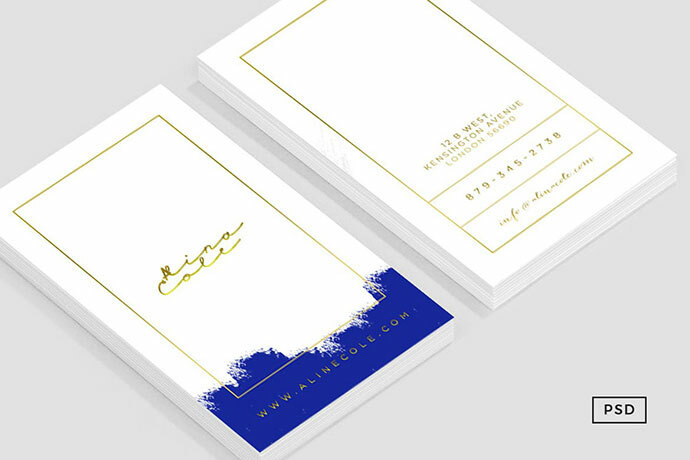 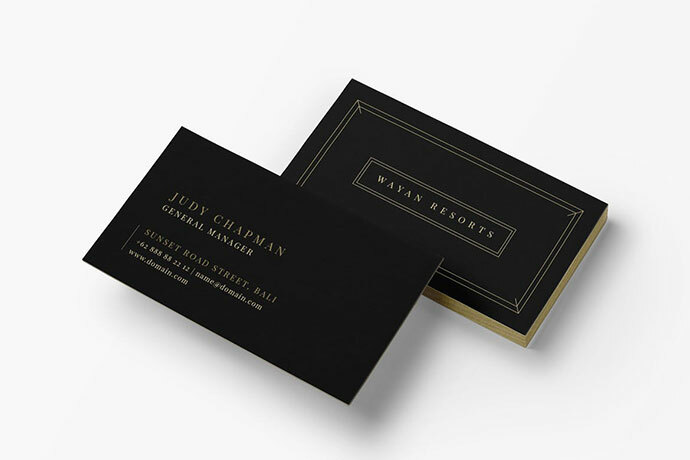 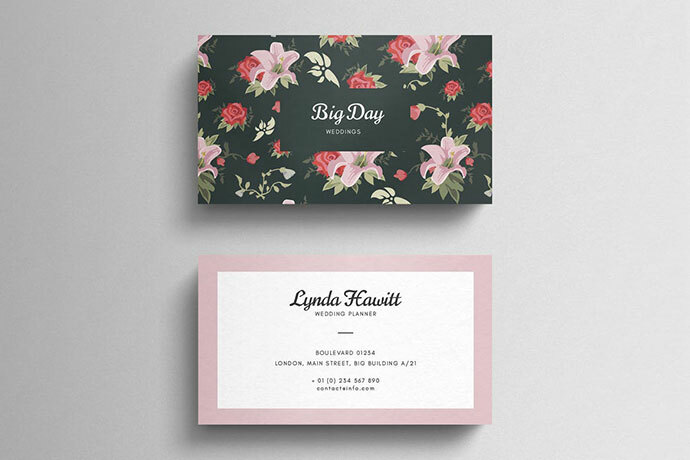 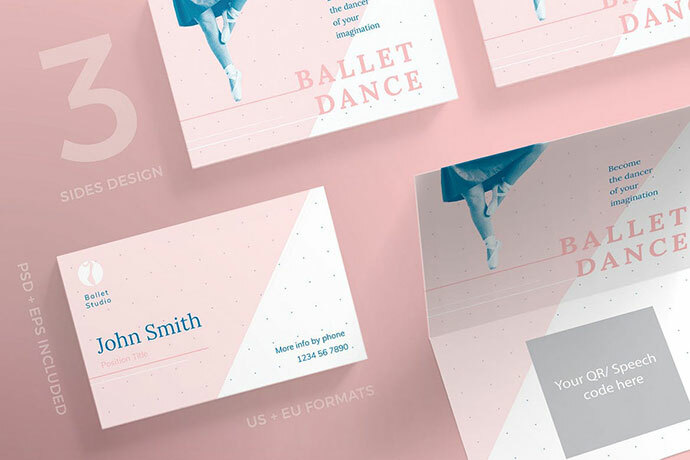 If you are trying to engage with your clients as well as entice them to find out more about what your company does – all in a memorable way, one of the best ways to accomplish all of these things at once is with a well-designed, eye-catching business card. 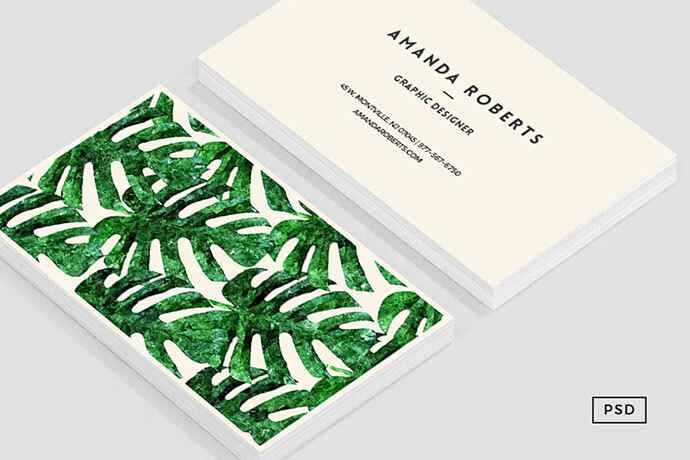 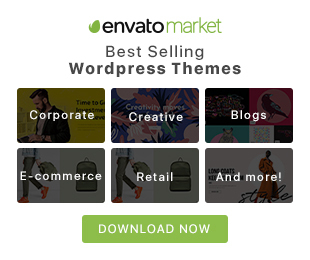 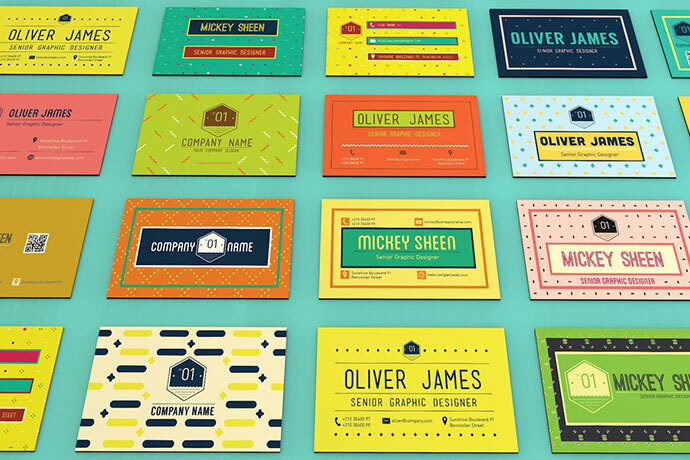 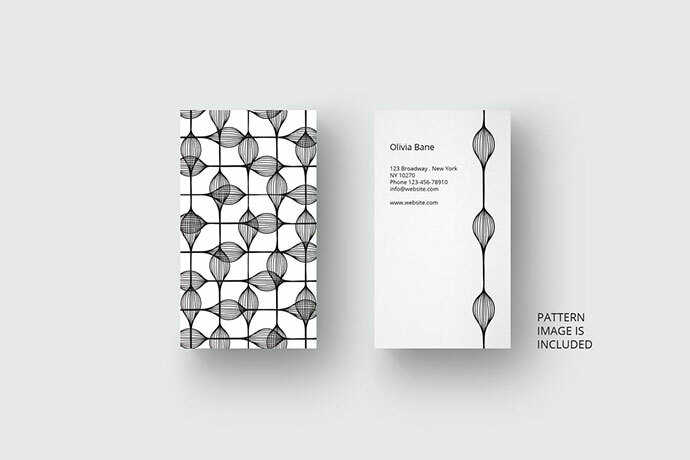 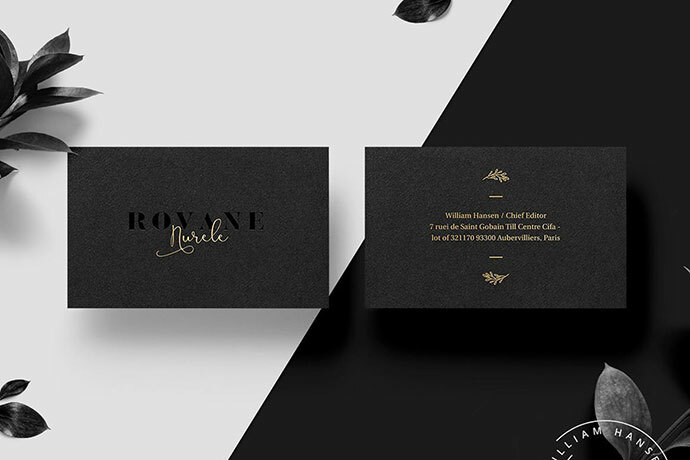 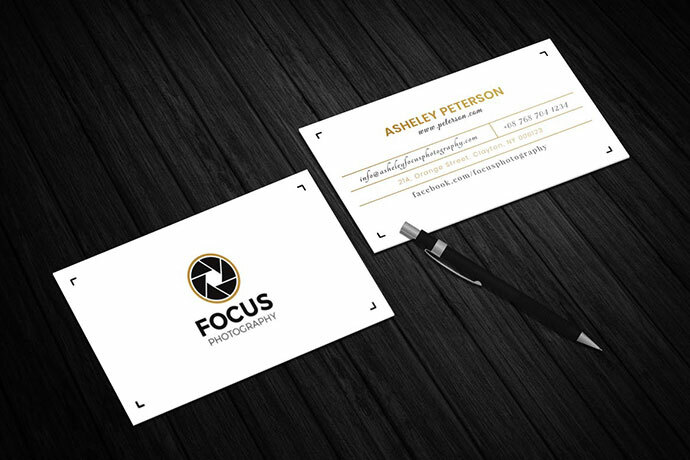 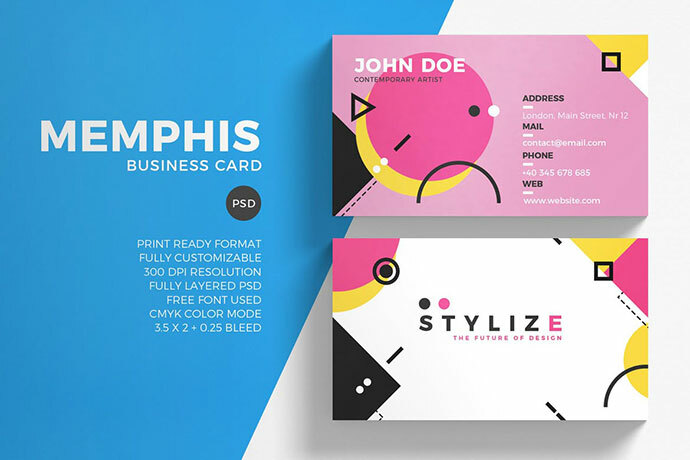 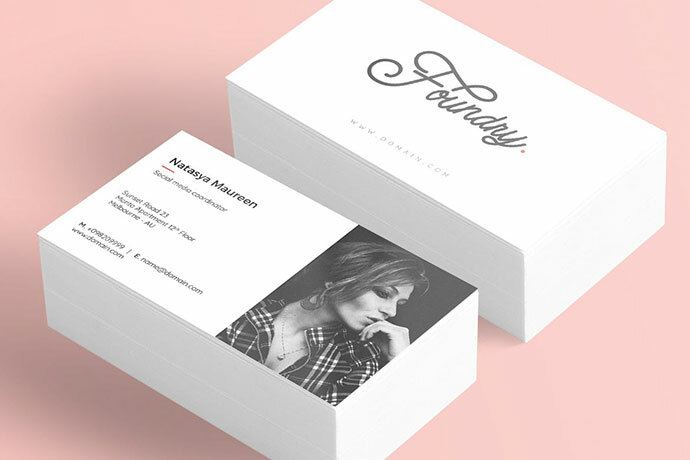 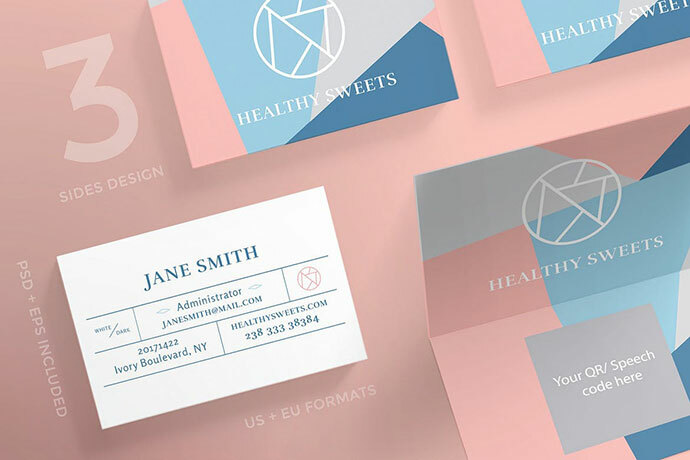 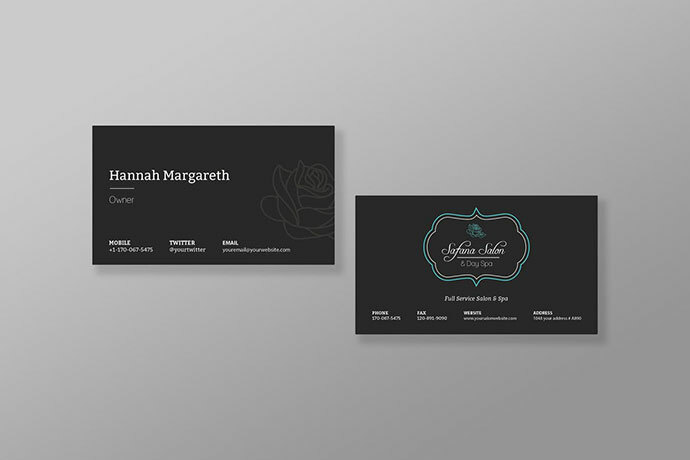 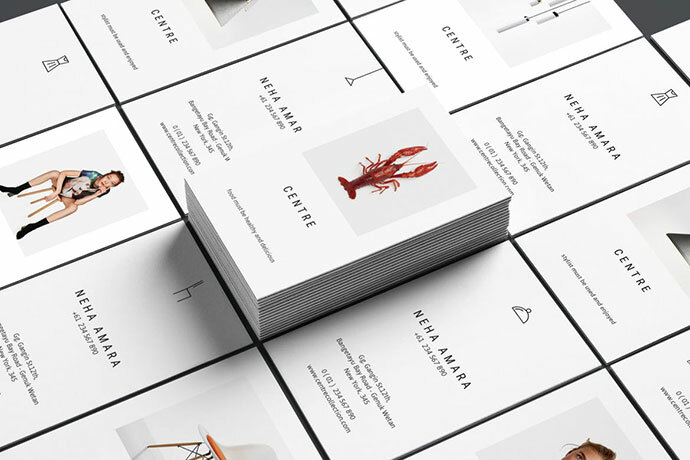 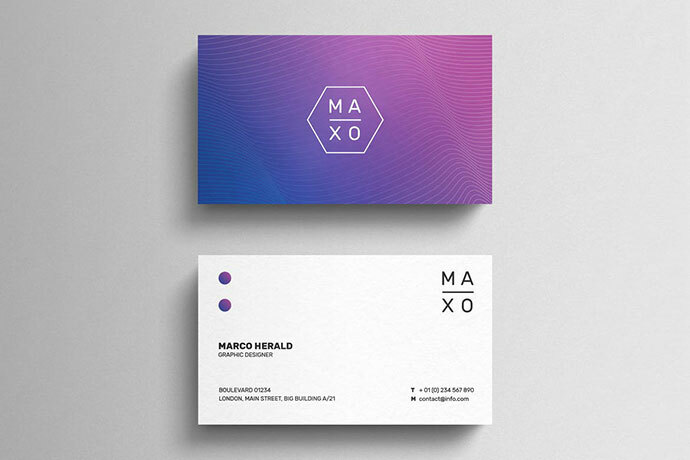 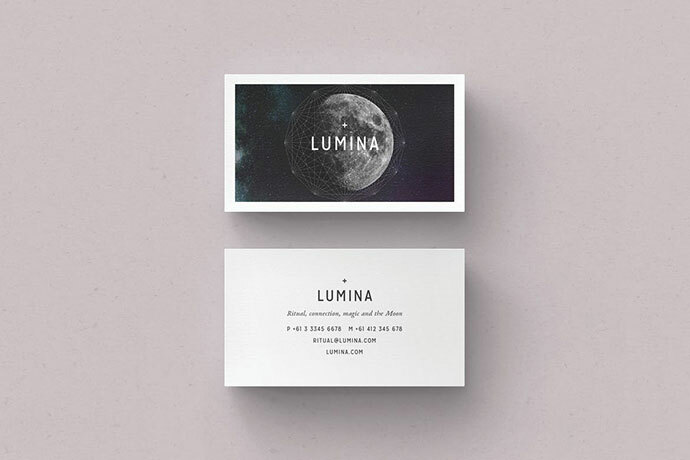 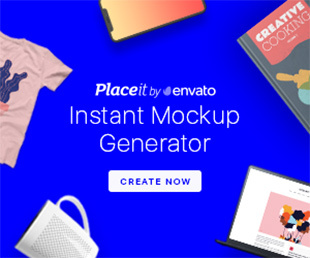 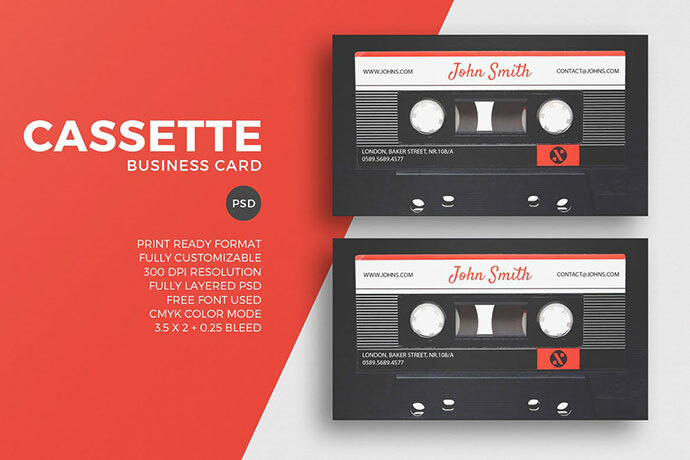 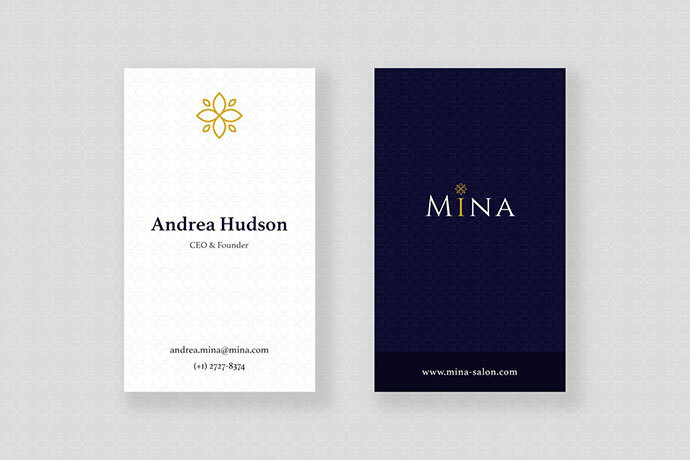 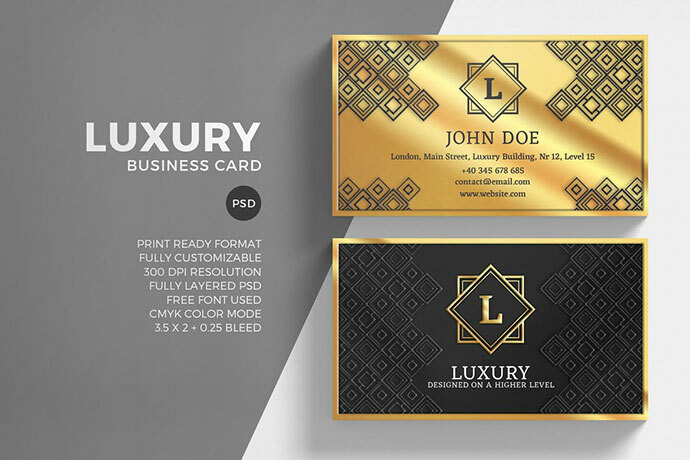 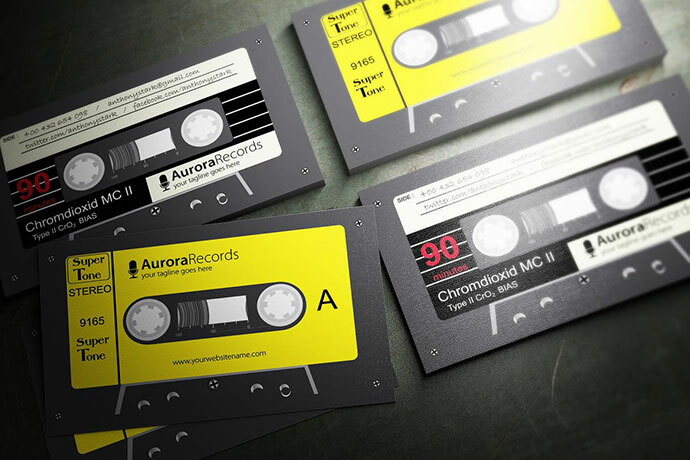 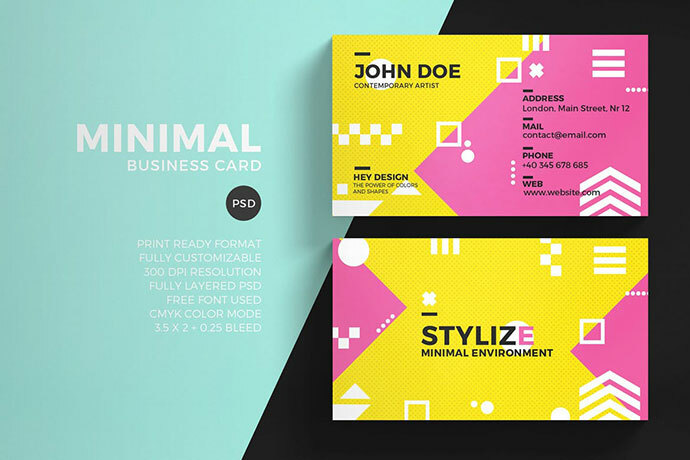 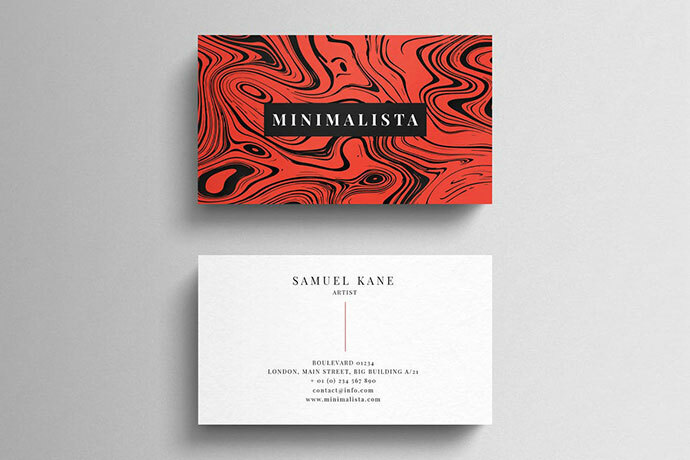 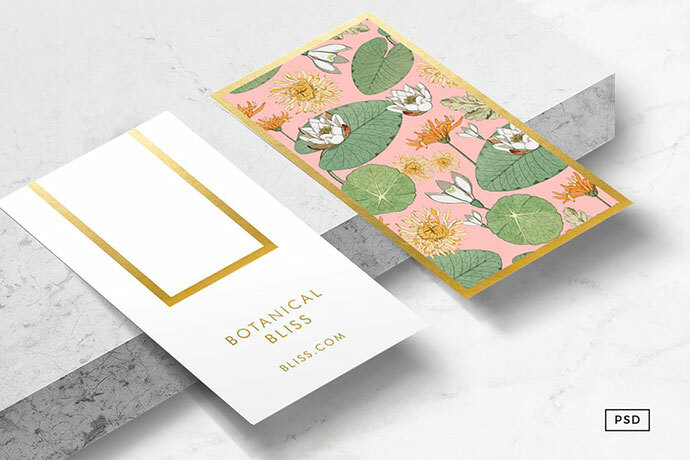 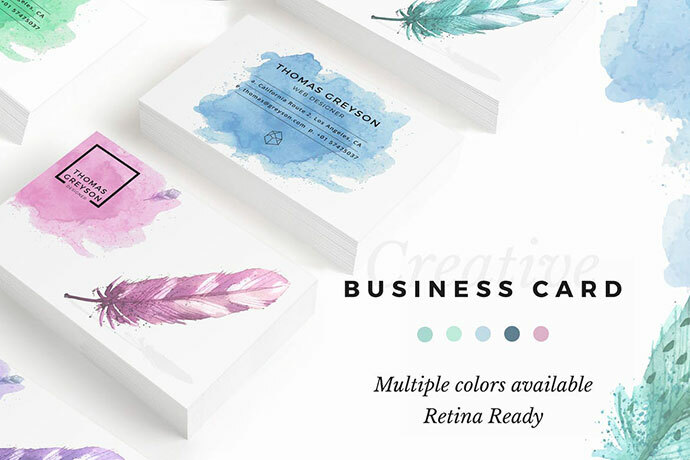 So here are 40 PSD business card designs that you can use to increases your chances to win clients` attention and create a brand identity you can be proud of.